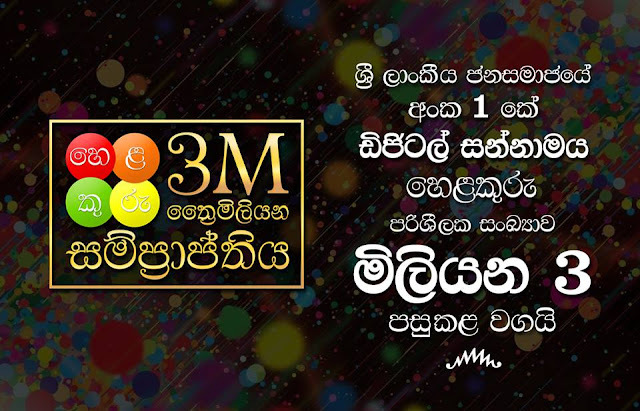 Bhasha Lanka (Pvt) Ltd, a pioneer in mobile software development, has launched the first trilingual website in Sri Lankan software industry. 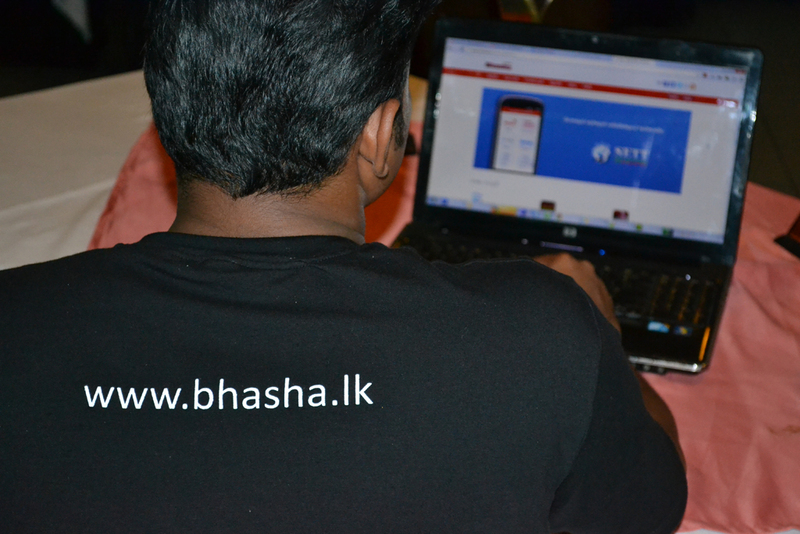 This site, www.bhasha.lk, has been launched in parallel to the first birthday of Bhasha, which was celebrated last week. Users can now access the information of Bhasha products in their own language Sinhala, Tamil or English via this new website. Bhasha is a company which is popular among local Android mobile users as it has innovated several revolutionary products in local languages including the first Sinhala/Tamil supported mobile web browser, SETT Browser. It is a company mainly dedicated for local language mobile software development and has won several national and international awards throughout the last year for its innovations. The mBillionth South Asian Award in 2011, three e-Swabhimani National Awards in 2011, and the National Best Quality Software Award in 2012 are some of the recognition achieved by the company in its first year of operations. Bhasha was founded by Dhanika Perera in 2011 when he was an undergraduate at University of Moratuwa and initially started by commercialising an individual university project of its founder, SETT Browser. With SETT Browser it innovated the Sinhala rendering technology on android mobile platform for the first time and developed several Sinhala/Tamil supported mobile applications using that technology. Bhasha Puvath, Bhasha Dictionary and Bhasha Viyunu are some of them. Introducing the Sinhala Unicode typing on smartphones, Bhasha also innovated the first-ever Sinhala mobile soft-keyboard, Helakuru, enabling the Sinhalese masses to type in their native language on mobile phones. ‘Empowering the Masses’ is the simple vision of Bhasha, which it is trying to achieve with each and every one of its innovations.